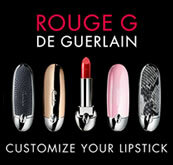 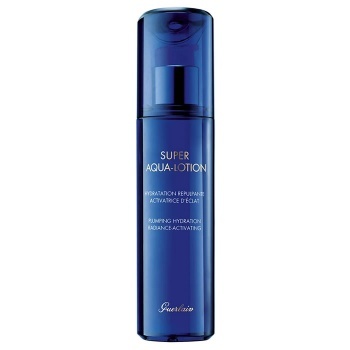 Guerlain Super Aqua Toning Lotion reverses daily dehydration and wrinkles. 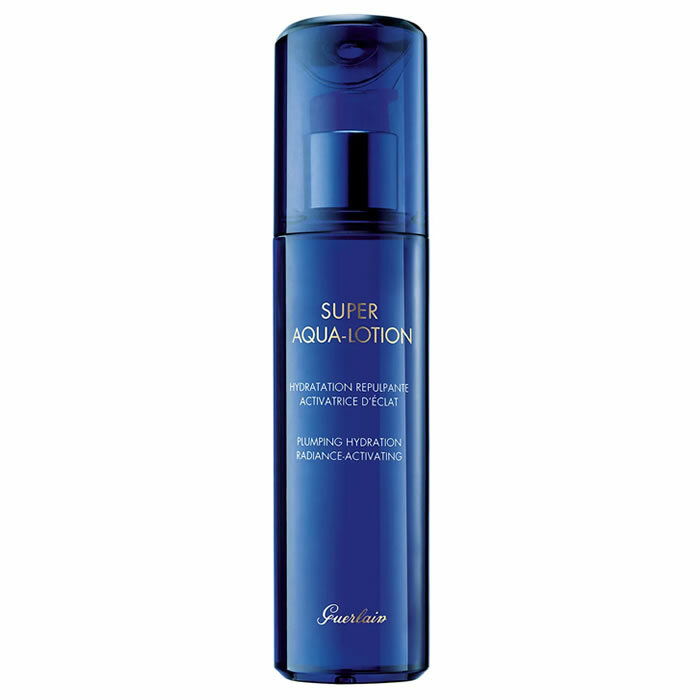 Guerlain Research has created Aquacomplex, it purifies cellular water to relaunch hydration flows and restore youthfulness and infuse the skin in active water as pure as morning dew.Guerlain Super Aqua Toning Lotion is the first key step in the antiageing process as this fresh, velvety-soft treatment lotion acts as a natural hydration trigger. 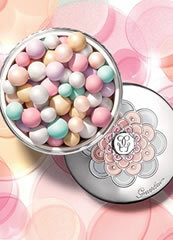 Its enveloping texture provides incredible softness and comfort. 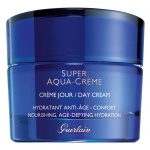 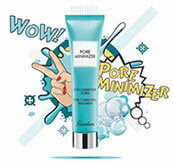 From the moment of application, it immediately revitalises, plumps up and smoothes the skin for a radiant complexion. 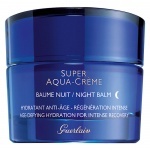 Guerlain Secret de Purete Cleansing Milk is an incredibly fresh and fluid milk that caresses the face, eyes and lips, removing all traces of even waterproof and long-lasting make-up.